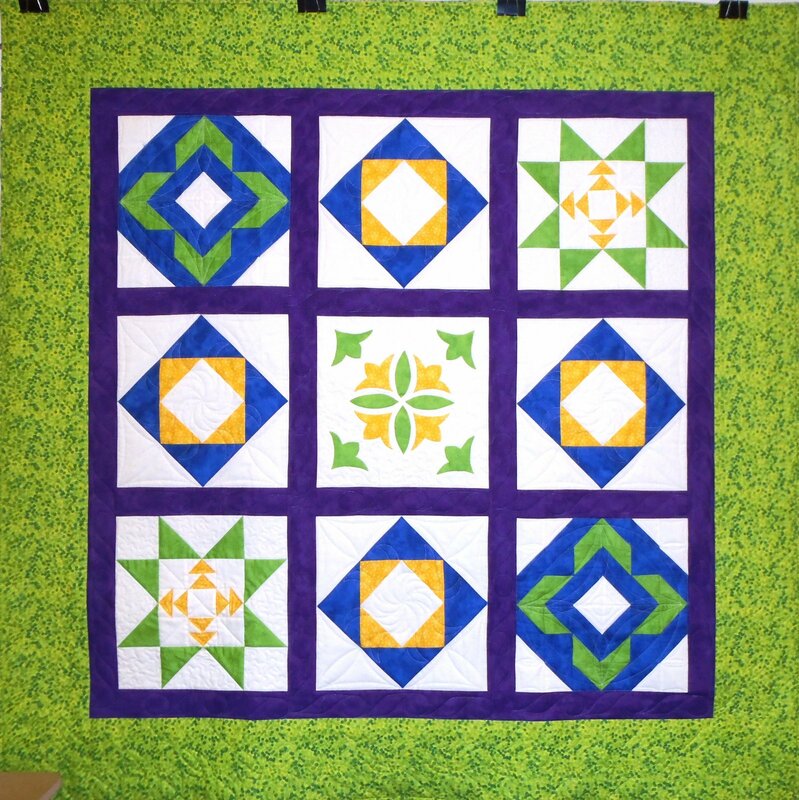 Learn to accurately make these basic units that are used in so many quilt patterns: Half-Square Triangles, Square-in-a-Square blocks, Flying Geese units, and Machine Applique. Join Carol Gates to complete this 56" x 56" throw-size quilt top while taking your piecing and quilt construction skills to the next level! Copyright © 2007-2019 - Ladybug's Cottage, Inc.